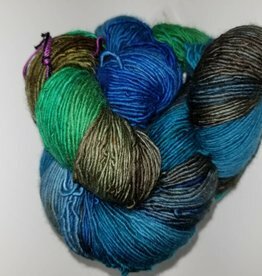 Purl Diver is a line of exclusively dyed colorways based on the owners underwater photography. 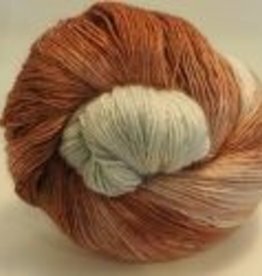 Miss Babs Custom dyed for A Good Yarn on Woodbury, 65% Merino Wool and 35% Tussah Silk. 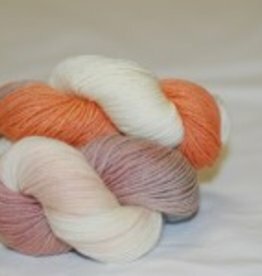 Our very first exclusive colorway by Lorna's laces! 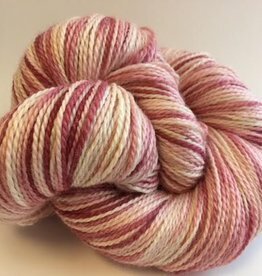 This Red Lion Fish color is from HandMaiden, one of our favorite dyers. 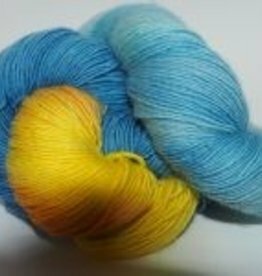 The base is MiniMaiden, 50% Silk, 50% Wool. 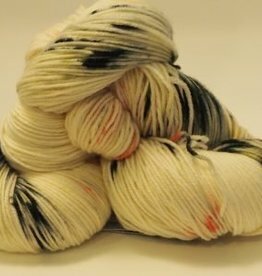 It has 546yds on a 100gm skeinn. 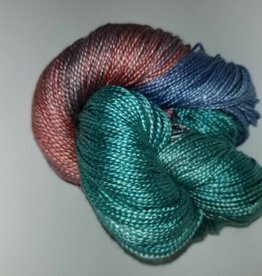 More than enough for most shawl patterns.